15 Jobs With the Highest Divorce Rates: Did Yours Make the List? When you’re looking for a job, you likely consider whether the work is interesting, how much it pays and its benefits. But have you ever thought about the effect your work might have on your relationship with your significant other? Or the impact of your partner’s job on your relationship? Some jobs seem naturally more likely to cause friction. For example, you might guess that high-stress jobs are bad for relationships, but that’s not always the case. Firefighter, military personnel and airline pilot all show up on Forbes list of the most stressful jobs of 2016, but do not appear on the Statista list of the 15 jobs with the highest divorce rate. So what are the careers with the highest divorce rates? You probably won’t be surprised by the first few. This category tops the list, with a divorce rate of 43.05%. This is perhaps the least surprising profession on the list. After all, how does a bartender get the best tips, apart from providing excellent service? Flirting comes to mind. The divorce rate for bartenders is 38.43%. Who did you touch today? Even if it isn’t asked, it’s a question that might be on your spouse’s mind when you walk through the door after a long day as a massage therapist. The divorce rate for massage therapists: 38.22%. When I worked as a blackjack dealer, it was difficult to keep track of who was dating whose wife or husband, and who was breaking up or getting together. The environment is one of gambling and partying, perhaps making it conducive to risky behavior. Gaming service workers have a 31.35% divorce rate, according to Statista. Cage workers (cashiers and money counters) have an even higher divorce rate (34.66%), so maybe the problem is money. Is it a dangerous aphrodisiac? Some of the jobs on the Statista list are surprising. For example, why would extruding machine operators have a divorce rate of 32.74%, landing at sixth on the list? And who would have guessed that factory workers would get the No. 7 spot, with a divorce rate of 29.78%? The only surprise with entertainers is that they’re not higher on the list. How many people could be truly comfortable with all the kisses and bed time other people get from their movie actor spouses, even if it is just for the camera? But roofers? Why are they on the list? Do they come home too tired to contribute to the relationship? Whatever the explanations are, at least you know you may have to work extra hard on that relationship if you or your significant other is a roofer, telemarketer or porter. Some professions seem to be good for a relationship, or at least not bad for it. If you want to make a relationship last, look for someone in one of these professions with low divorce rates. Marry an agricultural engineer, for example. Their divorce rate is an amazingly low 1.78%. 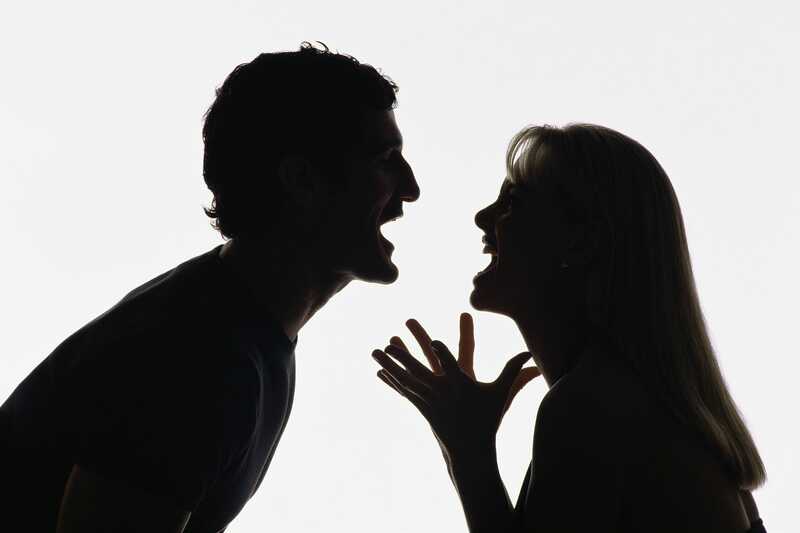 Your Turn: Do you think your job has a negative or positive effect on your relationship?